One of my favorite things to wear during spring and summer are white dresses. This one is an oldie but definitely a favorite of mine. 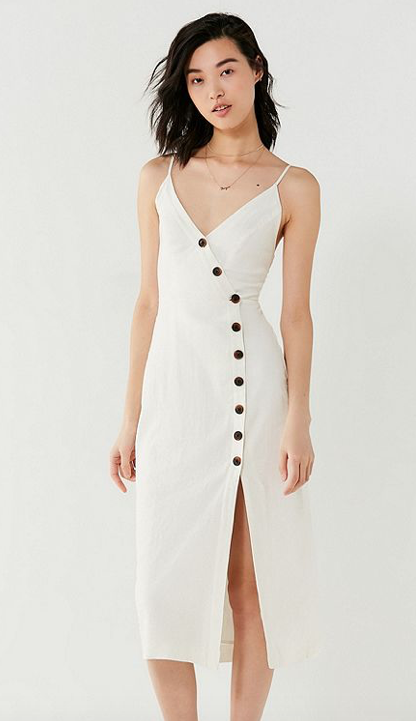 Sorry I don't have a link to it, but I today I wanted to share other white dresses that I am eyeing. These are all currently in my shopping cart. I love them all and can't decide on only one lets see which ones I get. Which ones are your favorite? P.S. What is one of you favorite things to wear during spring/summer?